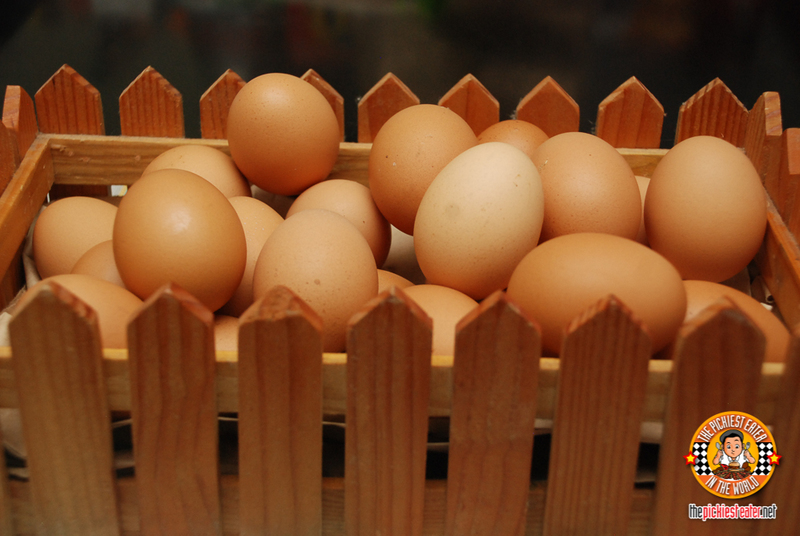 Let’s talk about the amazing benefits of eggs in general. According to some research, eggs have a lot of Omega-3 fatty acids. This is good because Omega-3 fatty acids is good for the health of your heart. Studies have shown that men who consume Omega-3 fatty acids have 50% lower risk of dying from a sudden cardiac arrest. It also normalizes and regulates cholesterol triglyceride levels. And my favorite party, Omega-3 fatty acids is awesome for your brain! I read here that school children who had low levels of DHA, an Omega-3 fatty acid, had poorer reading and memory skils. And they also had behavioral problems. So children who has good omega-3 intake as infants had higher scores in learning, vocabulary, and intelligent testing from ages 3-5 years old. (I’m so glar Rain loves eggs!) These and a lot lot more are benefits of Omega-3 fatty acids. Check this link to learn how Omgea-3 fatty acids can help with mental and behavioral health, as well as help save lives of children with Short Bowel Syndrome. 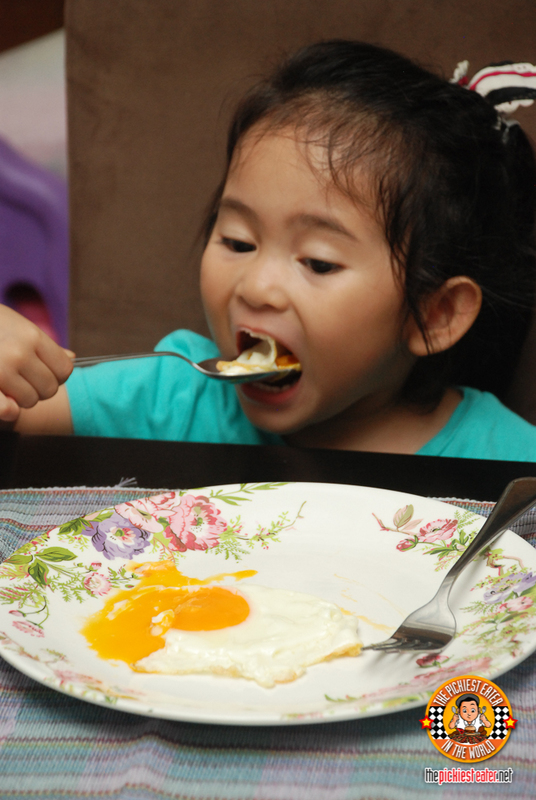 And of course, eggs have a lot of protein, vitamins, and minerals to give you a good boost for the day! It’s a perfect breakfast food because the high-quality protein makes it very filling and really hits the spot in satisfying your appetite. 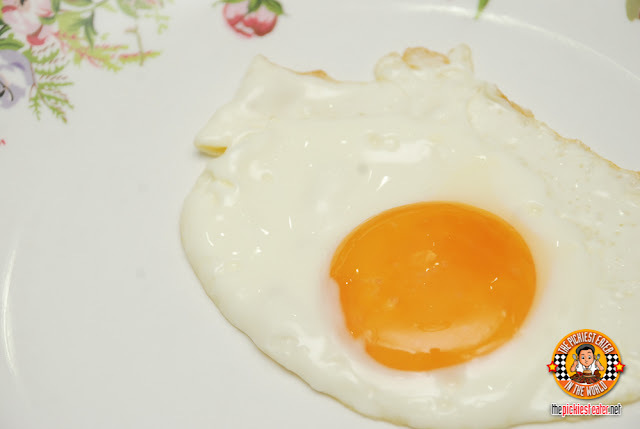 I’m so glad that scientists/nutritionists finally debunked the previous popular belief that consuming more than 2 eggs per week causes a big increase in cholesterol levels. 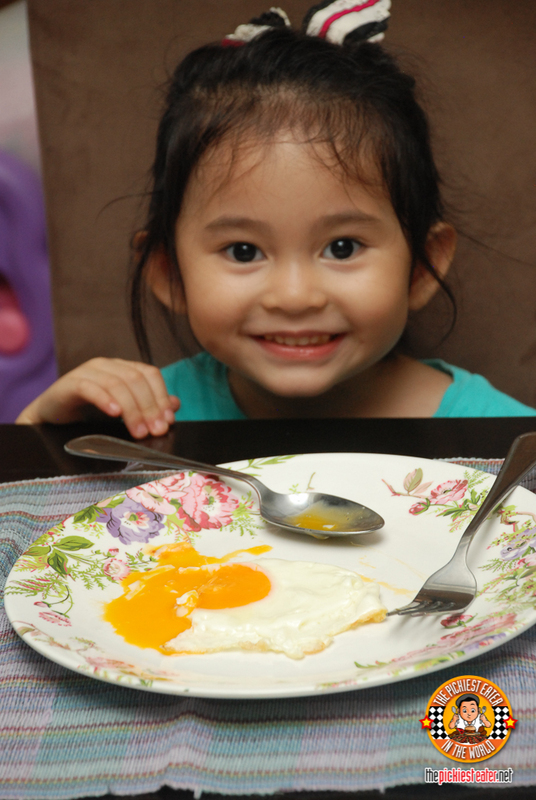 While eggs do pack a lot of cholesterol, it has very minimal effect human blood’s cholesterol. In fact, people need cholesterol to build cell membranes, digest fats and make hormones. 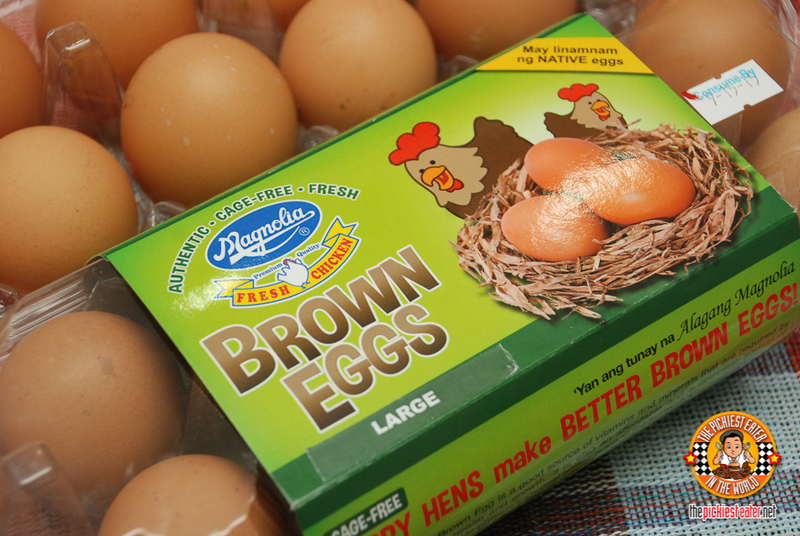 Magnolia Brown Eggs are made by happy hens because they are not caged. They happily live and roam around a barn-type farm, happily mingling around with their chicken friends. Because they are stress-free, they lay eggs with thicker shells. Eggs with thicker shells are better because they have less chances of getting bacterial contamination. 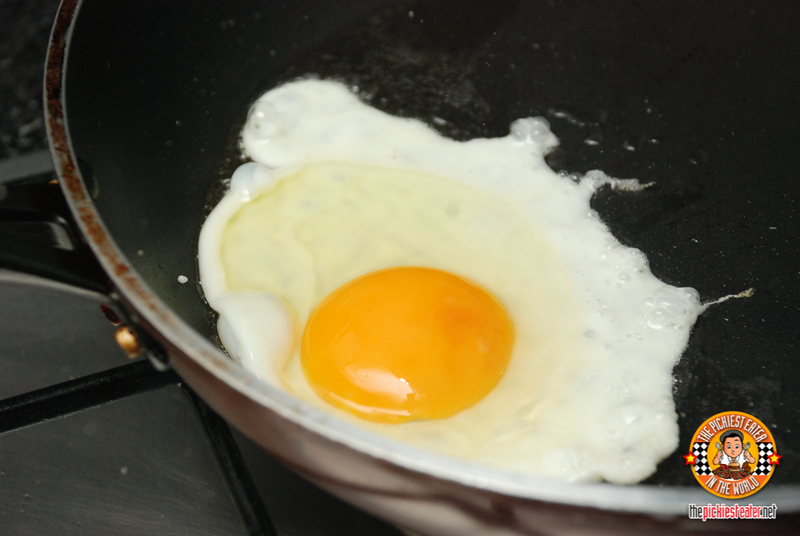 And if you notice, the egg yolk has a bright yellow-orange yolk which gives its richer taste. Isn’t it beautiful?!? Healthy, beautiful, and delicious! Rain certainly seems to like it! Pure egg goodness! Yep! 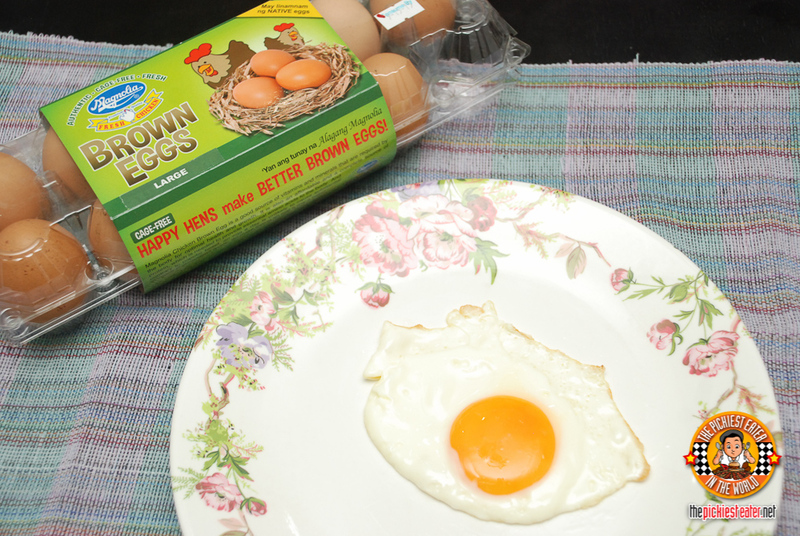 Magnolia Brown Eggs are approved by our little Rain! 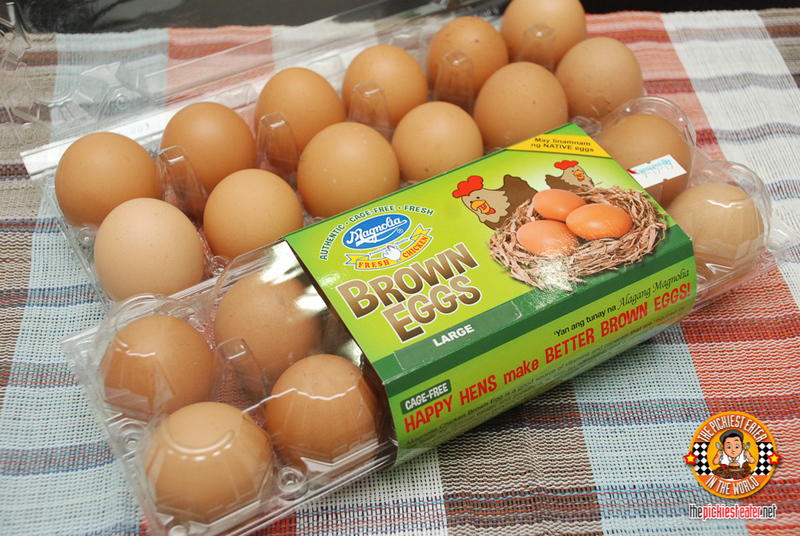 Celebrate Healthy Goodness with Magnolia Brown Eggs! Only the best for our family!